Milonga - med maximal hastighet! - avancerad nivå. Maximun speed - maximum communication - maximum fun. 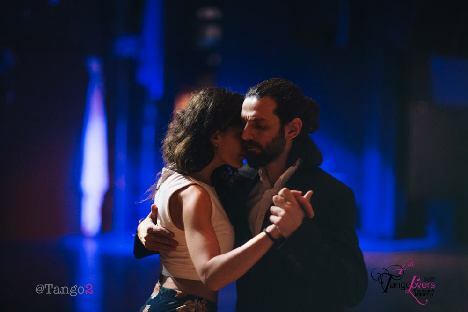 How can we dance milonga faster and without stress. This workshop is not for beginners. Milonga - get the maximum speed - advanced.